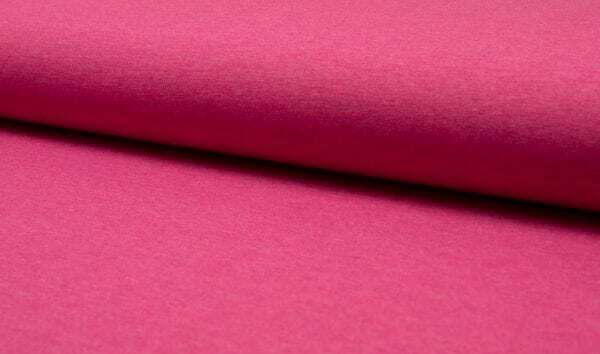 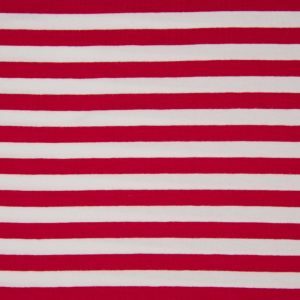 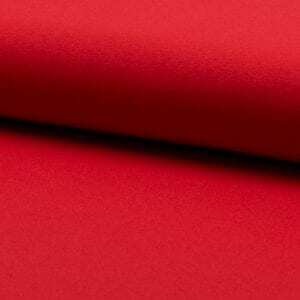 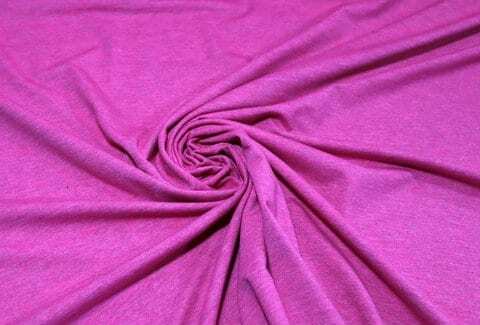 Heathered Jersey – Pink Fabric is a comfortable and close fitting fabric with a flat smooth surface, it contain 4% lycra making it the perfect fabrics for making t-shirts, leggings, children’s and baby clothes as well as sportswear. 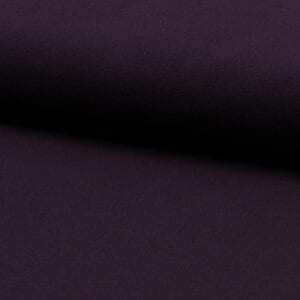 The colours are heathered / marled effect. 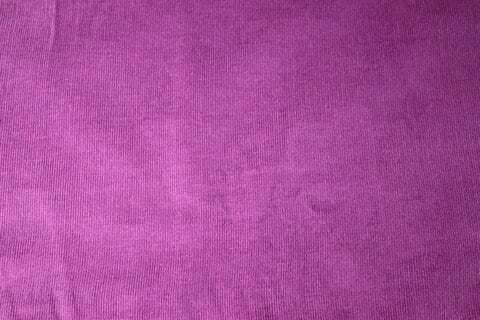 Colour is closest to the first photo.